The tech world is humming with the introduction of 3 incredible phones over the last few weeks. The Galaxy S10+, Huawei P30 Pro, and iPhone XS Max have captivated the attention of the entire planet. Samsung and Apple have been high performers for years in the mobile market, and although Huawei is a newcomer to the leader board, the company has made a big impression. Each of these phones was designed to be a market leader, and all of them possess incredible performance specs. So, which one is the right choice for you? 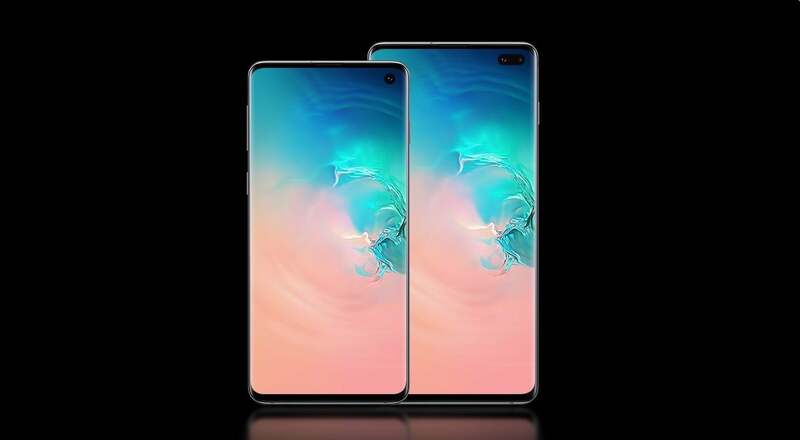 The Galaxy S10+ VS Huawei P30 Pro VS iPhone XS Max – Each of these feature stunning cameras, but as you can see below they are not identical in layout, nor equal in performance specs. Battery life is becoming more and more important to consumers, who now spend much of their day on their mobile devices. 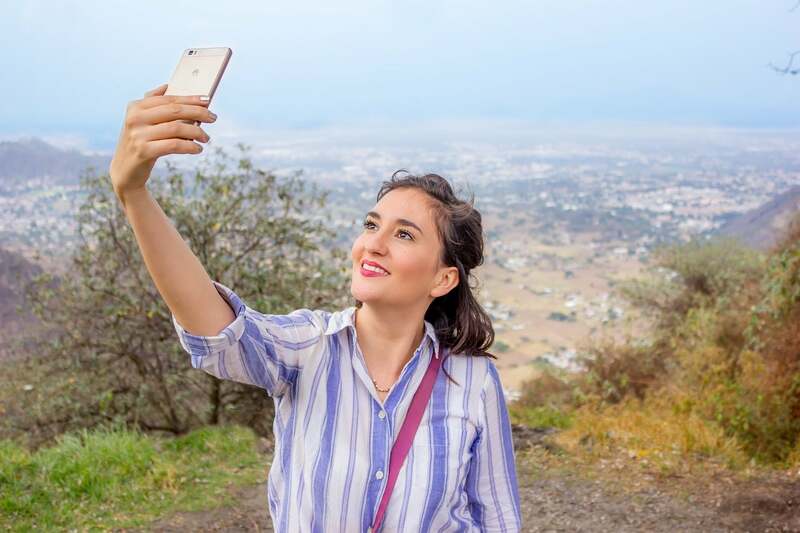 A bigger phone means you can incorporate a bigger battery, and the Galaxy S10+, Huawei P30 Pro and iPhone XS Max do not disappoint in this category. The Huawei P30 pro features a 4,200 mAh battery which is non-removeable. The P30 Pro offers incredible battery life thanks to having a lower resolution display than its competitors. The Samsung Galaxy S10+ carries a 4,100 mAh battery, also non-removeable, and although it is very close in size to Huawei’s power source, the extra features it packs eat into its stamina. The iPhone XS Max contains a much smaller power supply than its competitors. It features a 3,174 mAh battery. It should still last throughout an entire day, but don’t expect to have as much left over charge as its competitors will. The competition is mainly between the Galaxy S10+ VS Huawei P30 Pro in this category, as the iPhone just can’t compete. The iPhone XS Max features a color rich display that is 6.5 inches, the largest of the three competitors. Huawei comes in a close second with 6.47 inches, and the Galaxy S10+ has a 6.4 inch display. However, the Galaxy features a camera that is cut out of the display itself, while the other two lose real estate due to their tear drop designs. The Galaxy S10+, Huawei P30 Pro, and iPhone XS Max all feature stunning displays, but they are quite different from each other. The Samsung device has an AMOLED display that is able to be set up for Quad HD, although its default settings have it at Full HD+. The Huawei P30 Pro comes with an OLED display that is also Full HD+ as well. 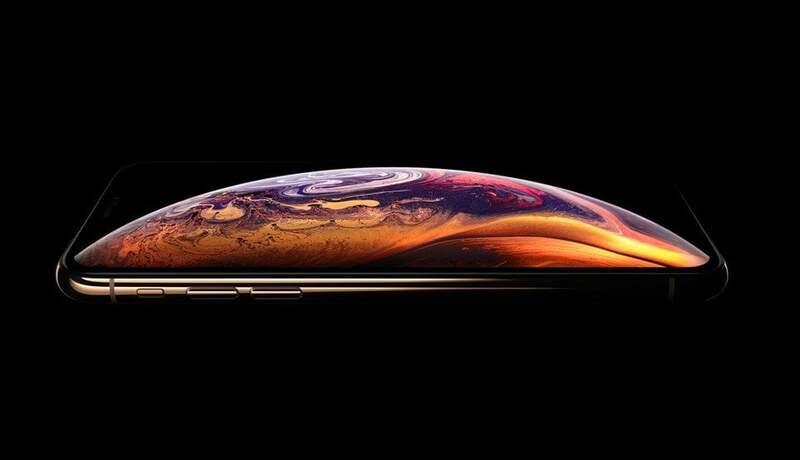 Apple chose to incorporate its Apple Retina display in the OLED screen on the iPhone XS Max. In the battle of display size the Huawei P30 Pro VS iPhone XS Max takes the front seat. However, Galaxy S10+ VS iPhone XS Max is definitely the more interesting match in comparing the resolution and clarity. Galaxy S10+ VS Huawei P30 Pro produces and even match in this category, as they both use the same OS. The iPhone XS Max is available in both a 64GB and 512GB storage configuration, with pricing for the 64GB model starting at $1,099 / £1,099 / AU$1,799. The other models are listed at $1,249 / £1,249 / AU$2,049 for 256GB or $1,449 / £1,449 / AU$2,369, according to TechRadar. The Huawei P30 Pro is priced at £899 in the UK in its 128GB storage configuration, while a 512GB device will be priced at £1,099. Pricing in Australia may be different, and the device will not be marketed in the US at all, according to Android Central. The Samsung Galaxy S10+ lists for $999 / £899 / AU$1,499 for its 128GB model, while 512GB of storage will cost you $1,249 / £1,099 / AU$1,849. There is also an option which includes 1TB of storage and 12GB of RAM which lists for $1,599 / £1,399 / AU$2,399. Galaxy S10+ VS Huawei P30 Pro Vs iPhone XS Max – Pricing varies by model, but Apple is definitely on the high end of the market spectrum in terms of price. The Galaxy S10+, Huawei P30 Pro and iPhone XS Max are three of the hottest sellers on the market, and ValueWalk has kept you informed on the development of these devices. Choosing the right one for your personal needs is up to you.